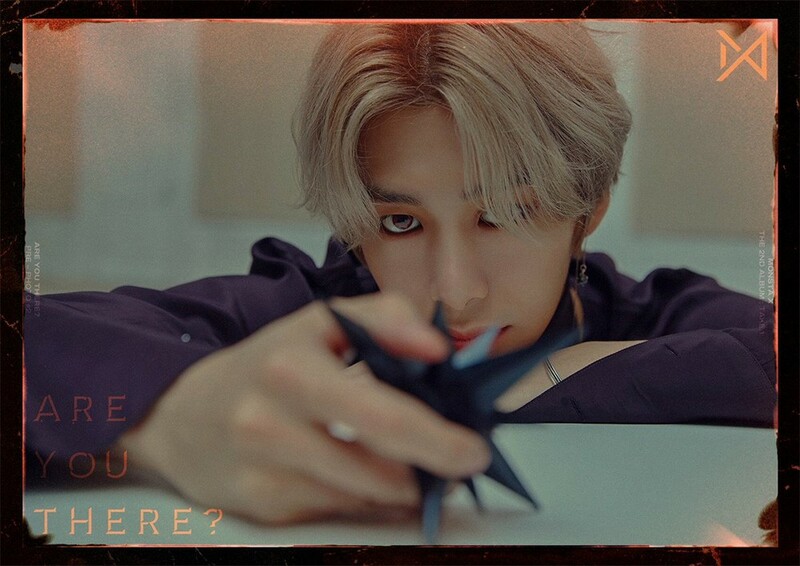 MONSTA X's Hyungwon will be substituting in as a special MC for 'The Show' today. Kim Yong Guk won't be able to attend today, so the MONSTA X member will be standing for him for the October 30 episode. He'll be joining Jeno and Yeeun for the episode, which will be a special Halloween episode! Today's episode will feature MONSTA X, Soya, VAV, Golden Child, fromis_9, Golden Child, Kim Dong Han, The Ade, S#AFLA, Seven O' Clock, Kim So Hee, ATEEZ, April, Weki Meki, Top Secret, and HighSoul. Make sure to tune in at 6:30 PM KST on SBS MTV!